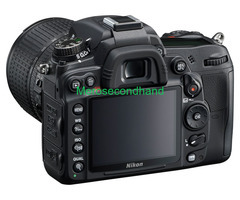 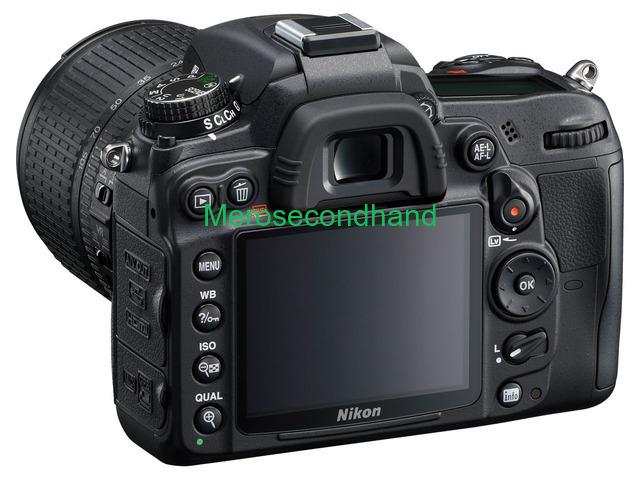 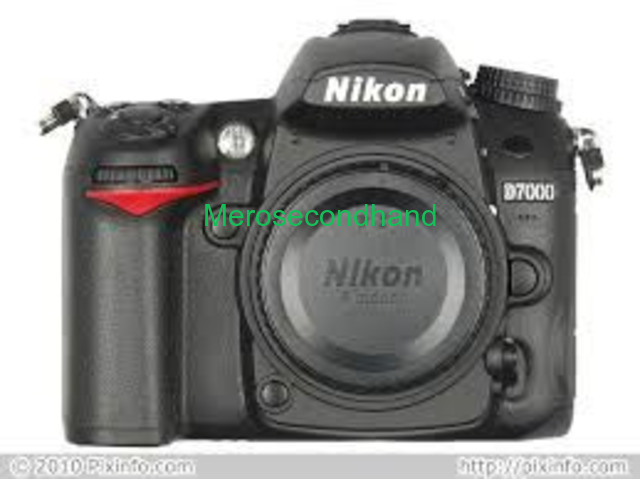 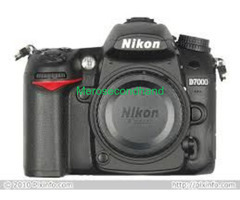 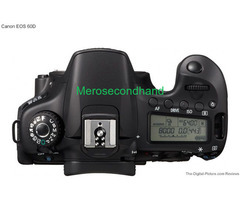 Nikon D7000 Lalitpur | Merosecondhand.com - Free - Nepal's Buy, Sell, Rent and Exchange Platform. 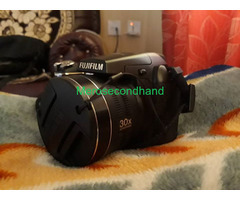 Perfect camera for photograpy on sell. 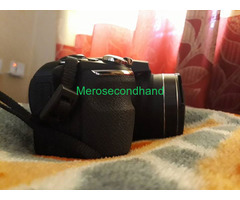 Please come to see the camera if you are interested. 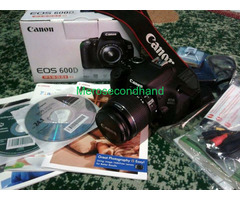 check and buy. 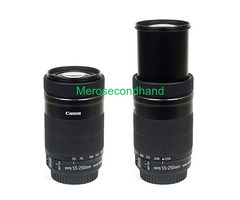 camera comes with 18-55mm original lense. 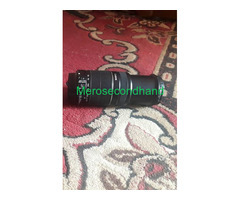 14 month used.